Thousands of people were victims to pseudo-medical studies carried out in Auschwitz-Birkenau, where prominent doctors pertaining to the Nazi apparatus ignored all ethical concerns and took advantage of the chance to experiment with thousands of prisoners against their will. The SS Josef Mengele was the cruellest of all the doctors that operated in Auschwitz. 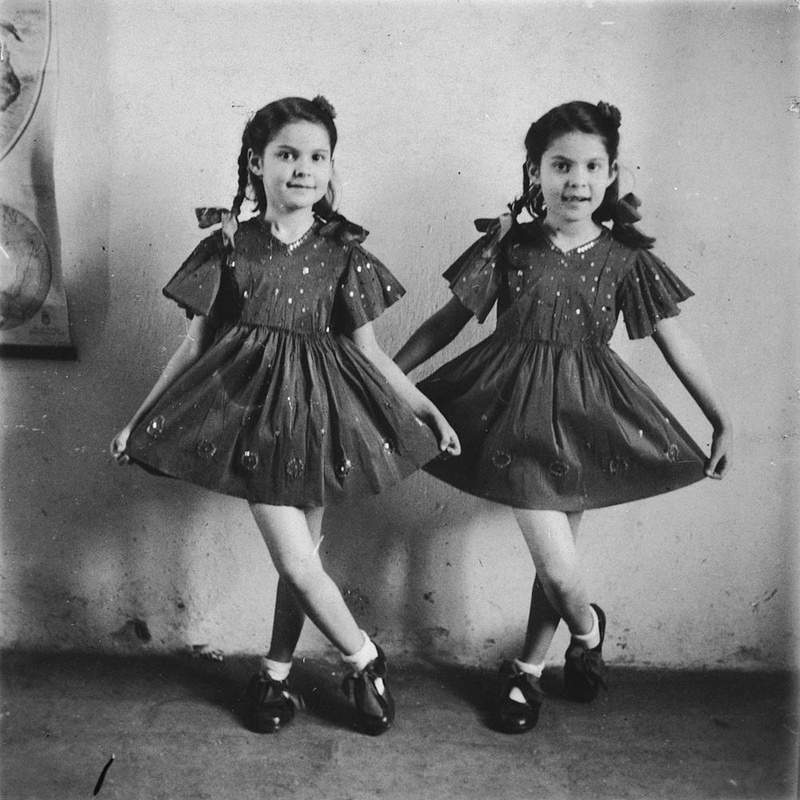 He often selected their victims personally on the platform at their arrival to the camp and had a predilection for twins. Victims of the Nazi pseudo-scientific experiments. Courtesy of the USHMM. The pseudo-medical experiments he, Dr Horst Schumann or Dr Carl Clauberg, among others, carried out included, for example, tests on sterilization using iodine, X-rays or silver nitrate, castration of the ‘subhumans’ or artificial insemination to spread the Aryan race. 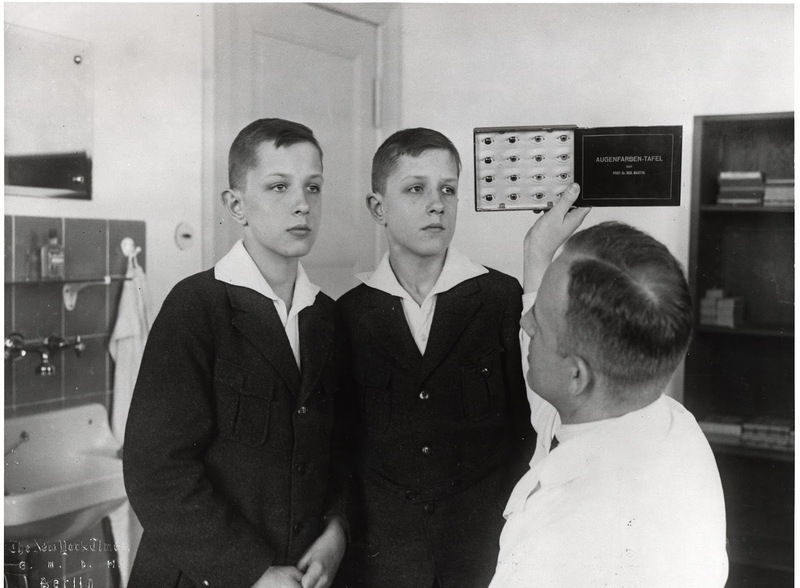 There were other common practises, such as euthanasia, genetic manipulation, racial investigation and procedures as cruel as the injection of chemicals in the eyes to change their colour or even the creation of artificial ‘Siamese twins’. 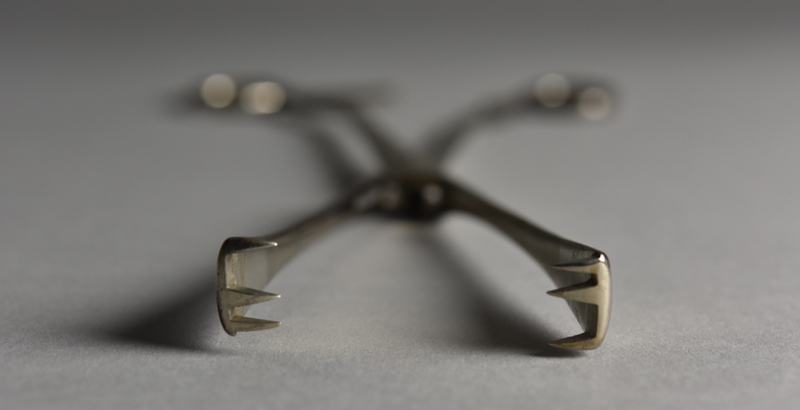 Medical instrument used by Dr Mengele’s team in his racial studies. © Paweł Sawicki. These experiments were made with live patients whose organs were often removed with no anaesthetic. Many of the prisoners used in these tests died during the procedures. Many others were murdered after completion to check the effect they had had in their interiors. The few survivors were mutilated or otherwise incapacitated and marked for life thanks to the SS doctors’ cruelty.